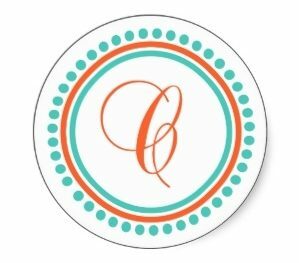 I haven’t signed up for many challenges this year, but Julie and Lynn are hosting a Bookish Bingo at Chapter Break that sounds fun. Each month they’ll upload a new bingo card. 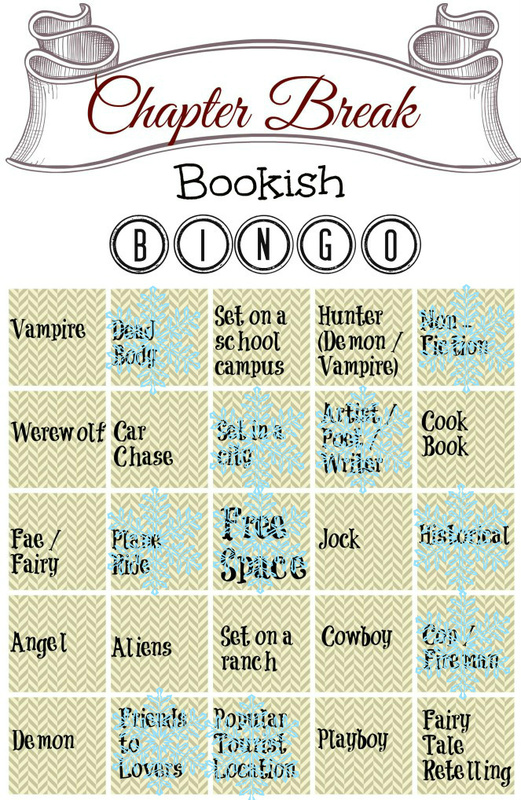 You download the bingo card and mark off squares as you read books each month. At the end of the month, they will post their bingo cards. Link up your post or post your own bingo card in the comments. The monthly winner will be the person with the most marked squares. None of that across, diagonal, up and down, corners stuff. Just the number of squares. Be sure to include the books you’ve read for each of the squares. Only books read during the current month count. You may use the same book to fill multiple squares. They’ll announce the winner the following month to allow everyone time to link up their posts. I didn’t do too badly. 10 squares, but a couple might be a stretch. I think February’s card will be posted tomorrow. I’m looking forward to seeing what’s on it.